With Barbie, Anything is Possible! 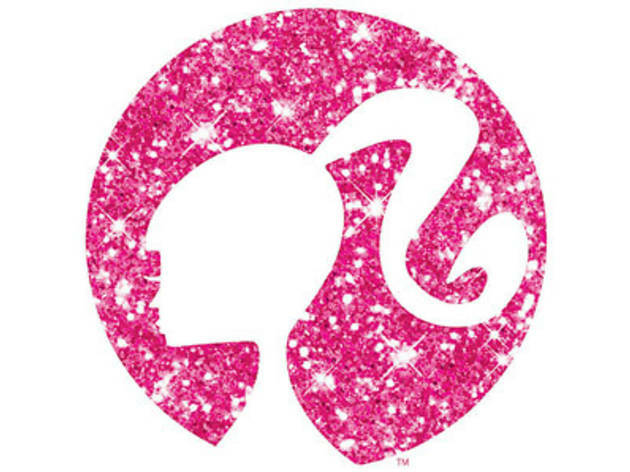 Using fashion as a platform, Mattel, Inc. and retailer Toys ‘R’ Us celebrate Barbie’s 55th anniversary with a special event. Definitely one for the girls, activities include creating your own Barbie doll dress to an augmented reality closet where children can pick and try on different outfits virtually. 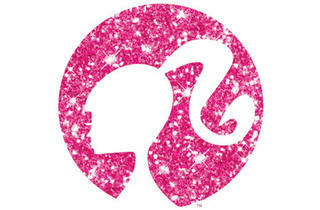 Simply spend $30 in a single receipt on Barbie merchandise at the atrium to qualify.